Phrao Organic Farm, a small certified “Organic Thailand” orchard in Ampur Phrao, located 100 kilometers north of Chiang Mai. We grow a wide variety of tropical fruits including guava, longan, passion fruit, mango, rose apple, papaya, banana, jackfruit and many more. We are a hobby farm will be developing a farmstay in the future. 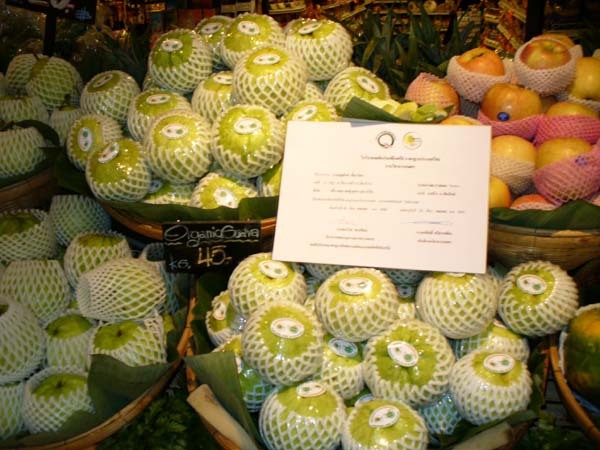 Our produce is guaranteed by “Organic Thailand” can be found on shelves of organic stores and premium supermarkets in Chiang Mai. 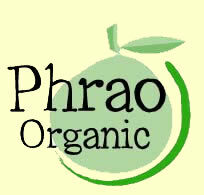 Phrao Organic Farm is located in a wonderful setting in the Phrao municipality. 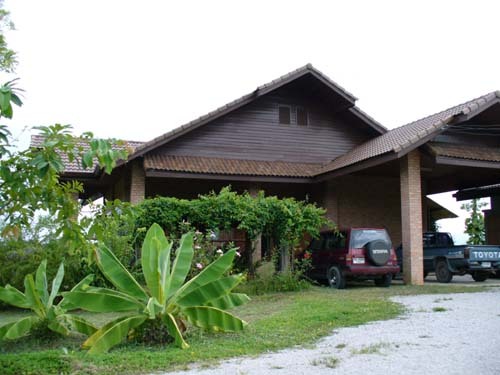 We are 3 kilometers from the town center surrounded by beautiful scenery, nature and Thai culture. The local basin is home to many rice fields and fruit orchards and surrounded by mountain ranges on both sides. We are close to many Thai cultural sites, northern and hilltribe villages and national parkland. In addition to the fruits, we also cultivate bamboo, vegetables, herbs and spices, native Thai flowers, and our most recent crop of coffee. We have a large fish pond and raise geese, ducks and chickens. Hosts - We are a Thai-American Christian couple enjoying a simple peaceful life by playing in the garden (as we call it). 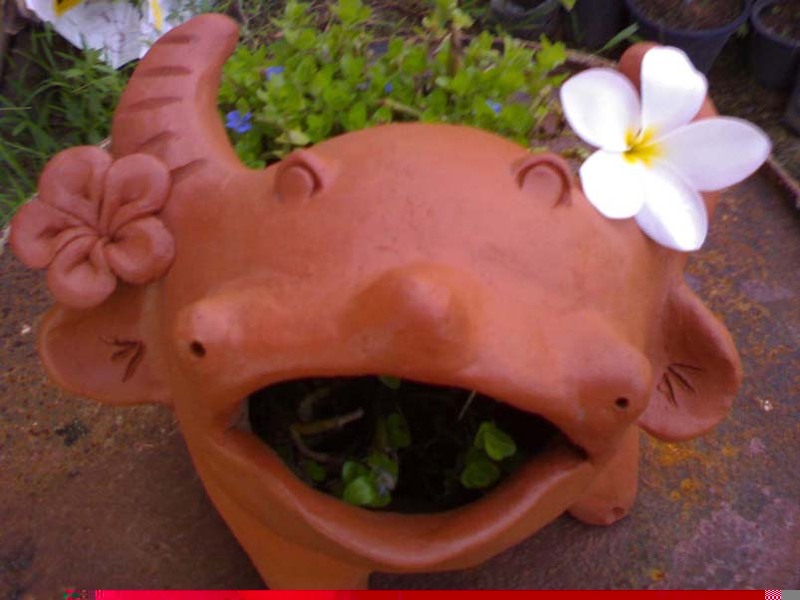 We operate the farm as a hobby farm and strive to foster a self-sustainable life style.